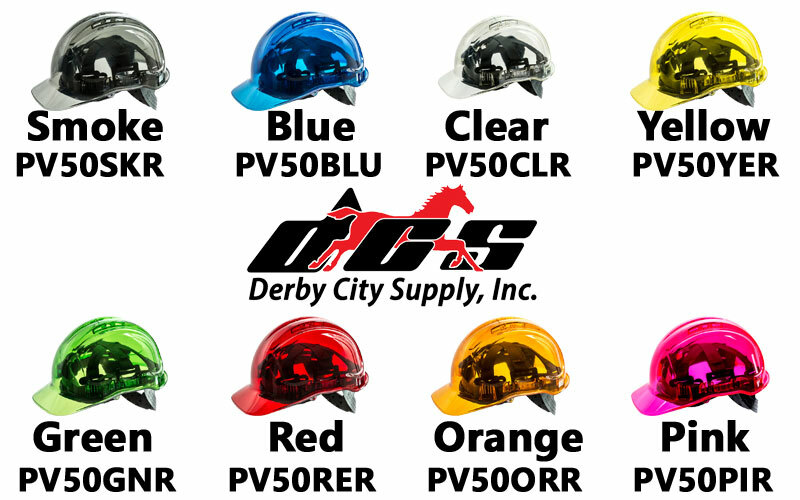 Peak View Hard Hat – Derby City Supply, Inc. The Portwest Peak View hard Hat is made from with translucent shell. This allows the wearer to look up with just their eyes, without the need to tilt their head back and exposing their face to potential dangers. 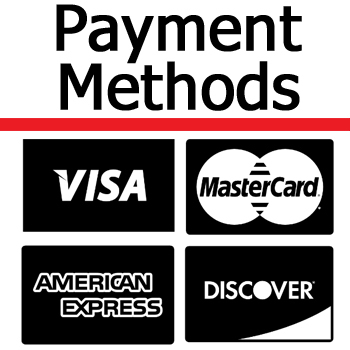 The extra strong yet light weight polycarbonate shell also offers UV protection. 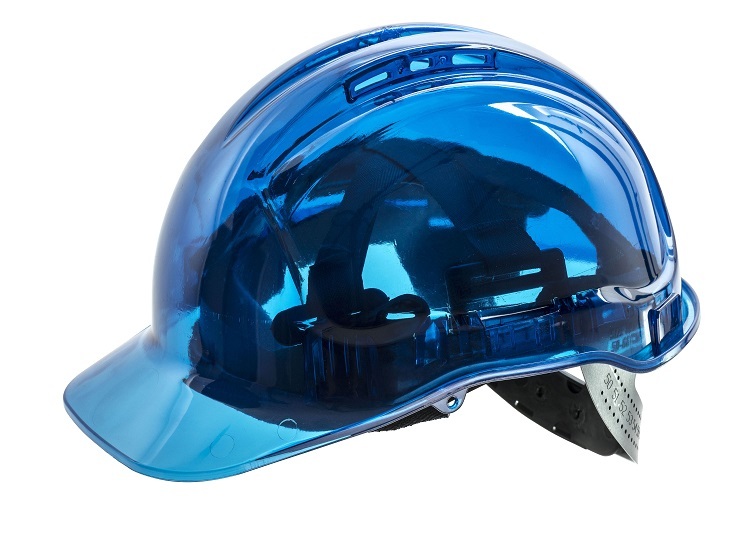 The translucent shell also allows site safety supervisors the ability to ensure that workers do not have anything under their hard hats that could affect the worker and the performance of the hard hat should a situation arise that the hard hat must perform as designed. The Peak View Helmet PV50 is a vented hard hat. The Peak View Plus Helmet PV54 is a non vented hard hat. 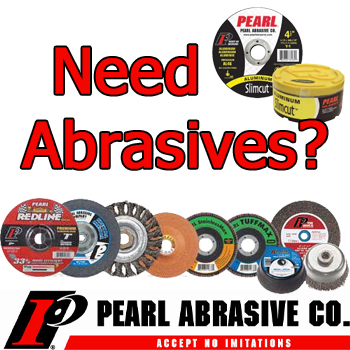 Both series are offered in many color choices: Smoke, Blue, Clear, Yellow, Green, Red, Orange and Pink.